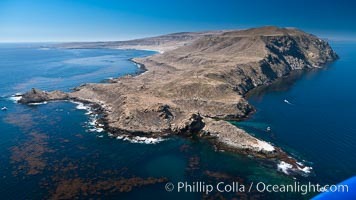 San Clemente Island Pyramid Head, the distinctive pyramid shaped southern end of the island. 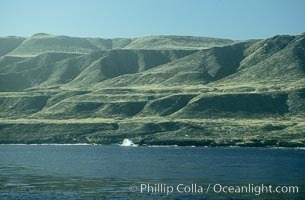 San Clemente Island Pyramid Head, showing geologic terracing, underwater reefs and giant kelp forests Pyramid Head Photo. 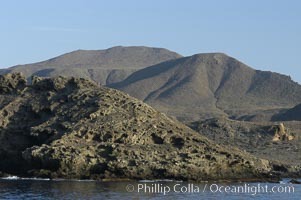 San Clemente Island Pyramid Head, the distinctive pyramid shaped southern end of the island Pyramid Head Picture. San Clemente Island Pyramid Head, the distinctive pyramid shaped southern end of the island Stock Photography of Pyramid Head. Sunrise at San Clemente Island, south end showing China Hat (Balanced Rock) and Pyramid Head, near Pyramid Cove, storm clouds. Panoramic photo. Photograph of Pyramid Head. 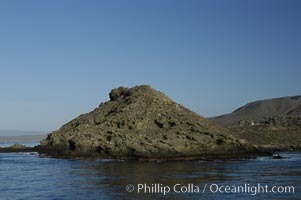 San Clemente Island Pyramid Head, the distinctive pyramid shaped southern end of the island Pyramid Head Photos. 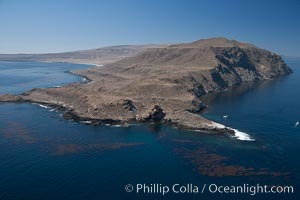 San Clemente Island Pyramid Head, the distinctive pyramid shaped southern end of the island. Pyramid Head Image. 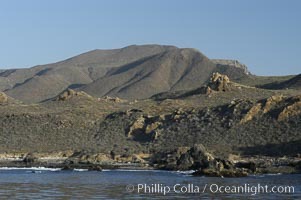 San Clemente Island Pyramid Head, the distinctive pyramid shaped southern end of the island. Professional stock photos of Pyramid Head. 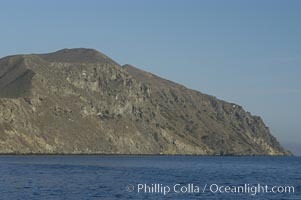 San Clemente Island Pyramid Head, the distinctive pyramid shaped southern end of the island. Pictures of Pyramid Head. 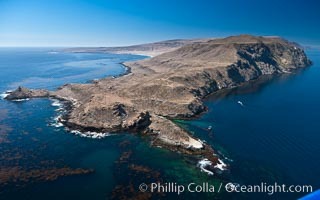 San Clemente Island Pyramid Head, the distinctive pyramid shaped southern end of the island. Pyramid Head Photo. 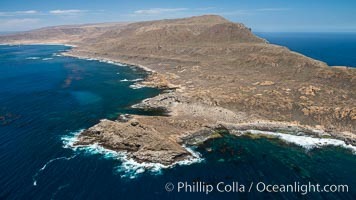 San Clemente Island Pyramid Head, the distinctive pyramid shaped southern end of the island. Pyramid Head Picture. 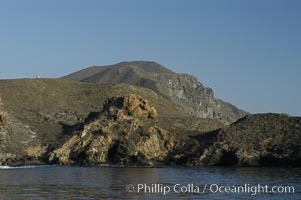 San Clemente Island, south end showing China Hat (Balanced Rock) and Pyramid Head, near Pyramic Cove, storm clouds. Panoramic photo. Stock Photography of Pyramid Head. 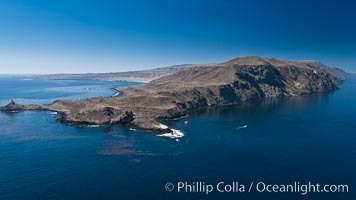 San Clemente Island Pyramid Head, the distinctive pyramid shaped southern end of the island. Photograph of Pyramid Head. 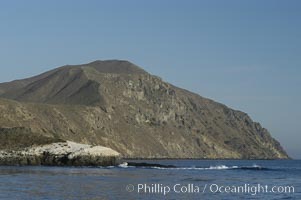 San Clemente Island Pyramid Head, the distinctive pyramid shaped southern end of the island. Pyramid Head Photos. 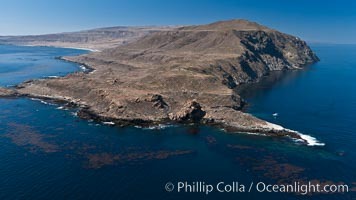 San Clemente Island Pyramid Head, the distinctive pyramid shaped southern end of the island. Stock Photography of Pyramid Head. 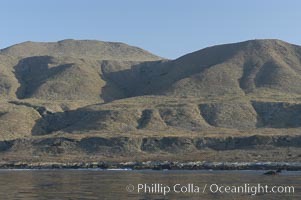 Pyramid Head section of San Clemente Island. Photograph of Pyramid Head. 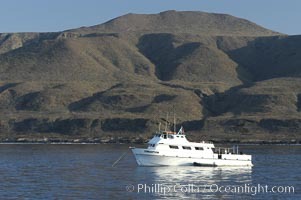 Dive boat Conception at anchor in Pyramid Cove. 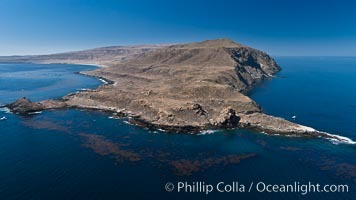 San Clemente Island is used as a US Navy bombing target. Its offshore kelp forests offer spectacular diving. Pyramid Head Photos. 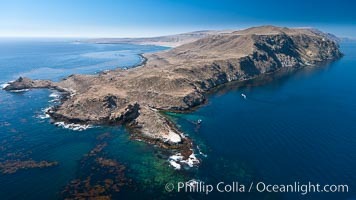 Rugged, volcanic coastline of San Clemente Island at Pyramid Cove, near the islands southeastern tip. 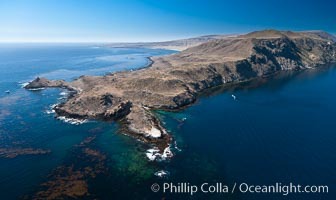 San Clemente Island is used as a US Navy bombing target. Pyramid Head Image. Southeastern coast of San Clemente Island rises sharply from the ocean. Professional stock photos of Pyramid Head. Southeastern coast of San Clemente Island rises sharply from the ocean. Pictures of Pyramid Head. 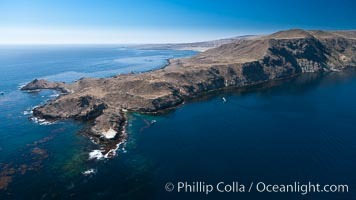 Rugged, volcanic coastline of San Clemente Island at Pyramid Cove, near the islands southeastern tip. 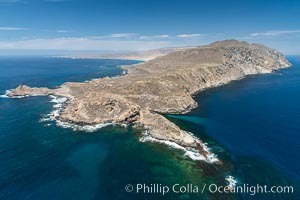 San Clemente Island is used as a US Navy bombing target. Pyramid Head Photo. 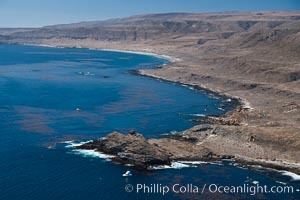 Rugged, volcanic coastline of San Clemente Island at Pyramid Cove, near the islands southeastern tip. 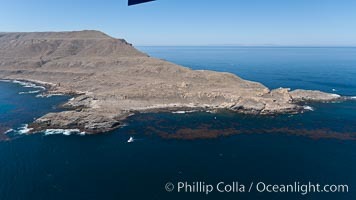 San Clemente Island is used as a US Navy bombing target. Pyramid Head Picture. 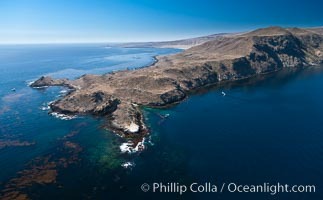 China Hat Point, a prominent feature along the rugged coastline of San Clemente Island at Pyramid Cove, near the islands southeastern tip. 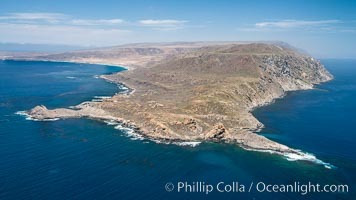 San Clemente Island is used as a US Navy bombing target. Stock Photography of Pyramid Head. 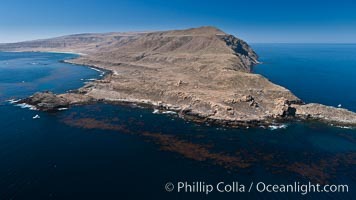 San Clemente Island is used as a US Navy bombing target. 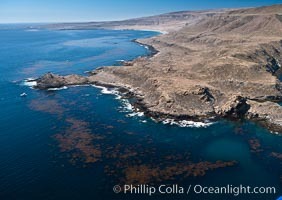 Its offshore kelp forests offer spectacular diving. Photograph of Pyramid Head. Sunrise at San Clemente Island, south end showing China Hat (Balanced Rock) and Pyramid Head, near Pyramic Cove, storm clouds. Panoramic photo. Pyramid Head Image.